C & C Heating and Air is proud to serve the Kennard community! About Kennard, TX - Happy to be your hometown Heating & Air Conditioning Contractor! Kennard is located in Houston County, Texas, approximately 170 miles southeast of Dallas and 130 miles north of the city of Houston. Established in 1899, the city is home to a population of approximately 350 residents who enjoy the affordable housing, low crime, and fabulous temperate climate that is perfect for enjoying the numerous opportunities for outdoor sports and recreation that dominate the area. 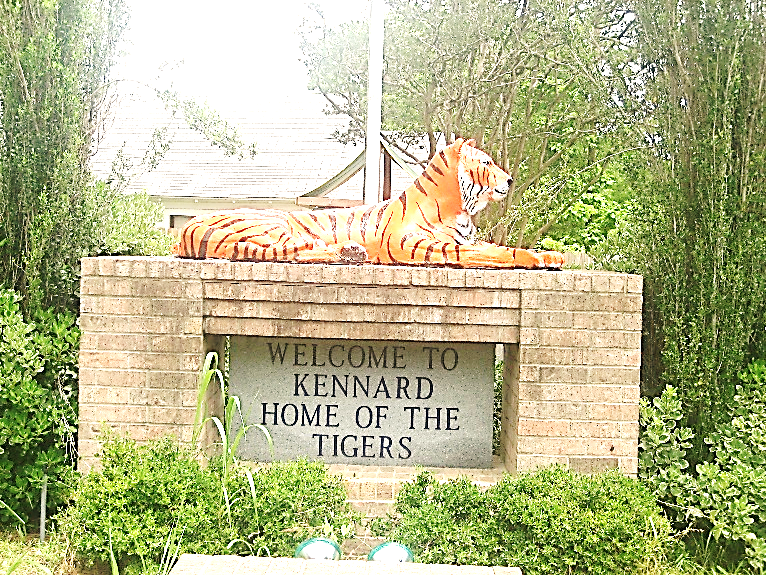 Kennard is served by the Kennard Independent School District and is located within 40 miles of several institutes of higher learning that include Angelina College in Lufkin and Stephen F. Austin State University in Nacogdoches. Kennard is located entirely within the boundaries of Davy Crockett National Forest, a 160,000-acre expanse of forestland that features bottomland hardwoods, towering pines, boggy sloughs, and low-lying marshes interspersed with lakes, streams, ponds, and rivers that meander throughout the forest landscape. The city is located just minutes from Ratcliff Lake Recreation Area, a dedicated recreational area within the forest that features trails for hiking and biking, picnic facilities, an amphitheater, sandy swimming beach, and lakeside camping on Lake Ratcliff. The lake is the southern starting point for the Four C National Recreation Trail that takes hikers on an adventurous journey through the wilds of East Texas before terminating twenty miles to the north at Neches Bluff Overlook. Popular Kennard events include the Old Mill Music Festival, a two-day music extravaganza that features local and regional artists performing a variety of musical genres that include country, western, bluegrass, blues, folk, gospel, and Celtic Appalachia. The festival is held each November at the site of the Old Mill, just west of Kennard on Highway 7. Conveniently situated along scenic State Route 7 in the heart of Davy Crockett National Forest, Kennard offers the best of East Texas living!